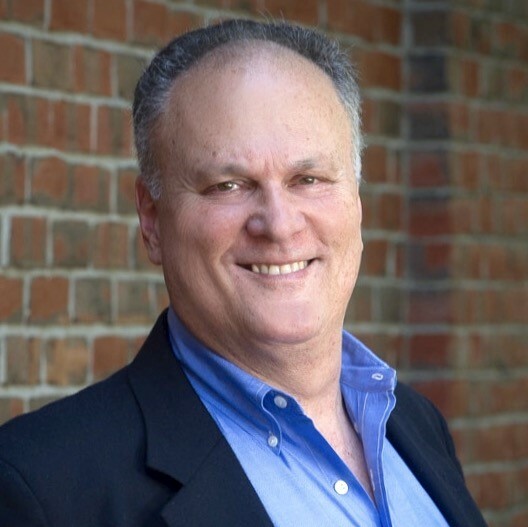 Dave Evanson has over 35 years of experience in high-level consumer and business to business marketing, strategic planning, and corporate sales. He has successfully brokered tens of millions of dollars in premium domain names. Dave focuses on acquiring and selling ultra-high value ($100,000 +) premium domains. His specialty is one word and two letter .com domains. Since joining Sedo.com in 2010 as Senior Broker, Dave has completed more high value, published sales than any other broker in the domain industry. Some examples are Broker.com, Furniture.co.uk, Give.com, MM.com, Jobs.ca, Moms.com, DJI.com, PAX.com, Metal.com, Intranet.com, FlashCards.com, GAB.com, and Ignite.com. Prior to Sedo, Dave brokered independently while running a global management consulting firm focused on marketing and strategic planning. During the twenty year period following his founding of the firm in 1991, Dave’s consulting clients ranged from two dozen Fortune 500 Companies to small firms and included American Express, VISA, Dun & Bradstreet, Verizon, Reed Elsevier, Consumer Reports, General Motors, Bank of America, and General Electric. Before that, he worked as Senior Vice President, Marketing level for two of the nation’s largest banks. Dave has spoken at several domain industries, banking, publishing, and direct marketing conferences, and has served as guest lecturer on strategic marketing at universities. From 2007 to 2010 he was on Name Media’s Advisory Board. In 2012, 2014, and 2016 Dave was honored with the prestigious T.R.A.F.F.I.C. Award for Domain Broker of the Year.